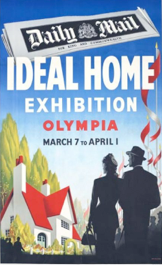 Founded in 1908 by the Daily Mail, the Ideal Home Show (formally Exhibition) was originally envisaged as a publicity tool for the newspaper and as a way of increasing its advertising revenue. It brought a world of luxury design to the newly growing middle class and quickly established itself as a must-visit event in the social calendar. 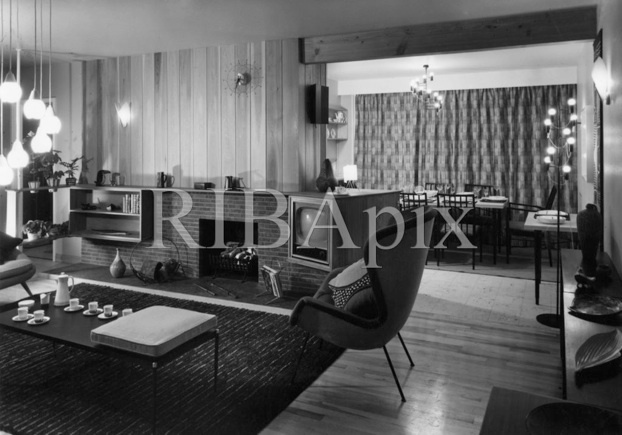 Visitors in the early days would have been amazed by the full size houses that were built at the show and wowed by the fantastic gardens that were constructed. In the 1920’s several crowned heads of Europe designed the gardens which were lit by special gas lamps that mimicked daylight so that visitors could see the true colours of the flowers. WW2 meant that show was suspended, reopening in 1947 and over the next few decades it continued to grow in popularity, culminating in a record attendance of 1.5 million visitors in 1957. 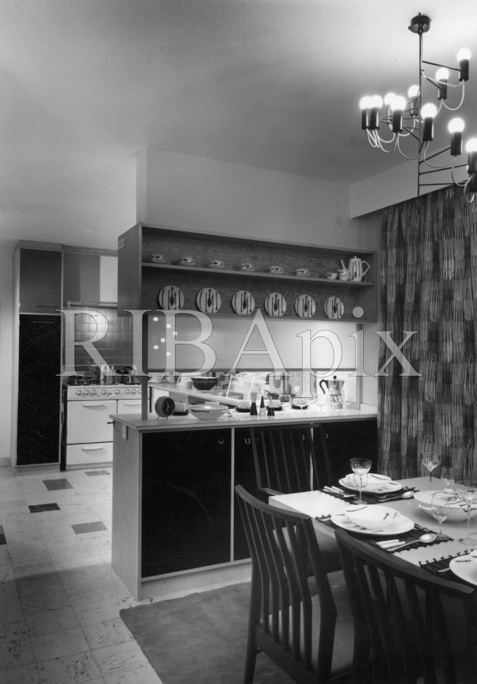 Visitors of the day would have seen the first fitted kitchen and rooms that demonstrated the height of interior fashion – open plan living! 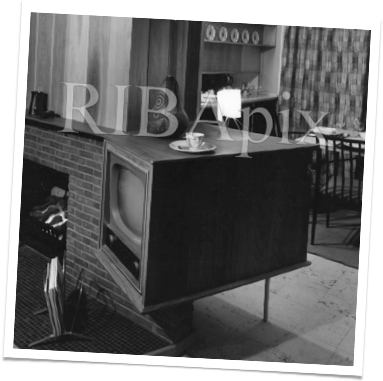 It was at this show in 1957 that the a Canadian Trend House was built, below are some images from the show including some newsreel footage showing the exterior and interior of the house as well as footage of Queen Elizabeth inspecting the house! 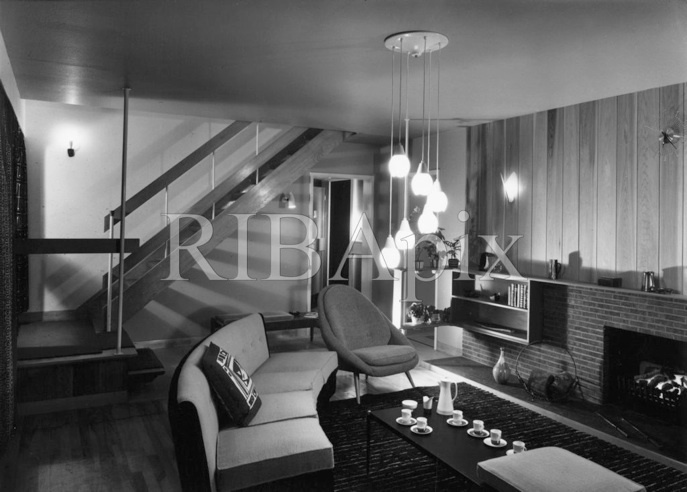 And here are a few images of the interior of the Trend House in 1957. Note that there are a lot of similar finishes and details that are still reflected in the current Trend Houses. 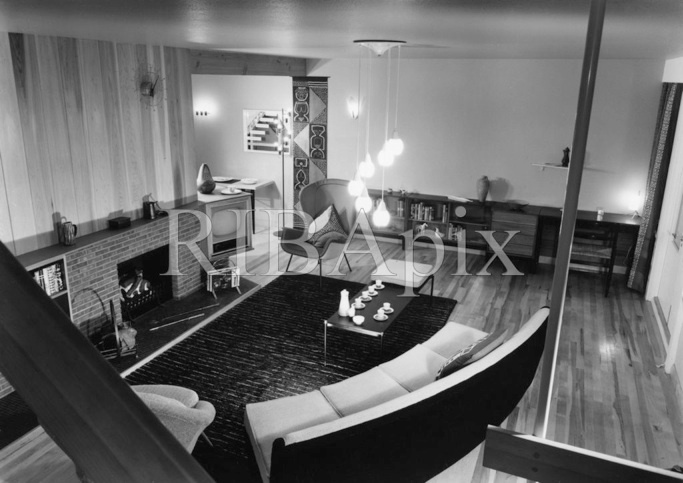 This is also one of the earliest images that I’ve found which give some clearer indication of how the interiors were furnished.